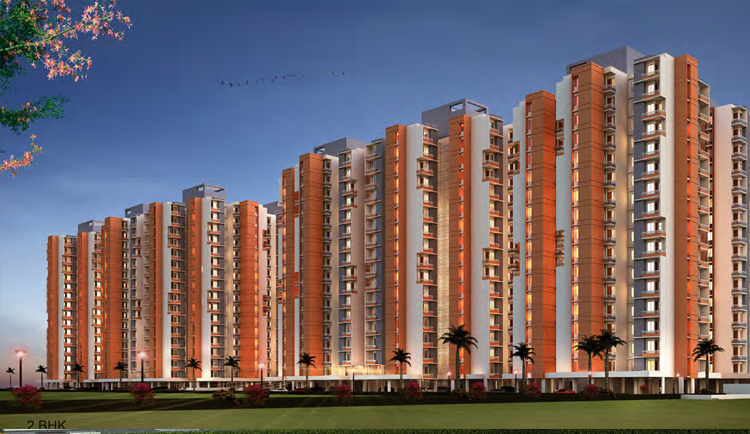 Mandola Vihar Yojana is a Flagship Residential Scheme of Uttar Pradesh Housing and Development Board. 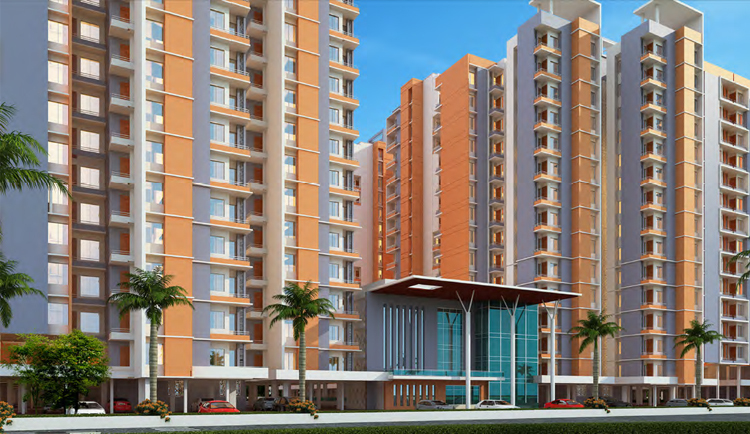 The development is 20 acre Mid rise-Housing scheme under construction and slated to open in early 2018. 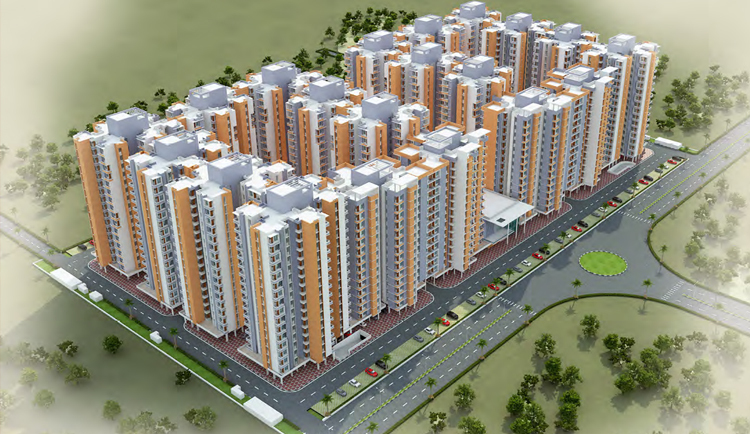 The project is being constructed by Nagarjuna Construction Company(NCC), Limited. 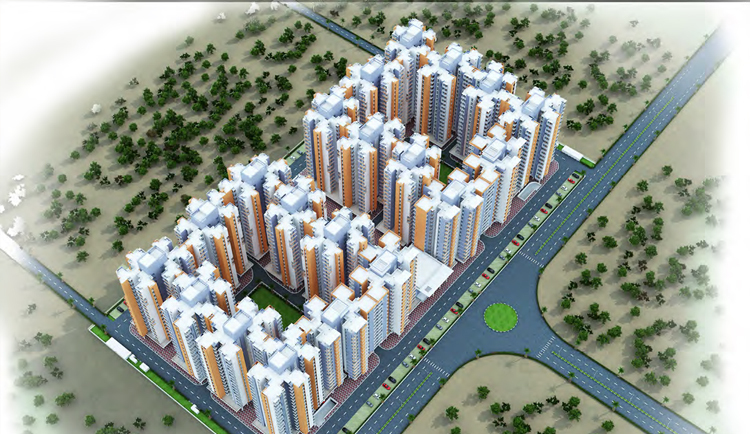 Currently, the first Phase of 10 Acres is under construction.